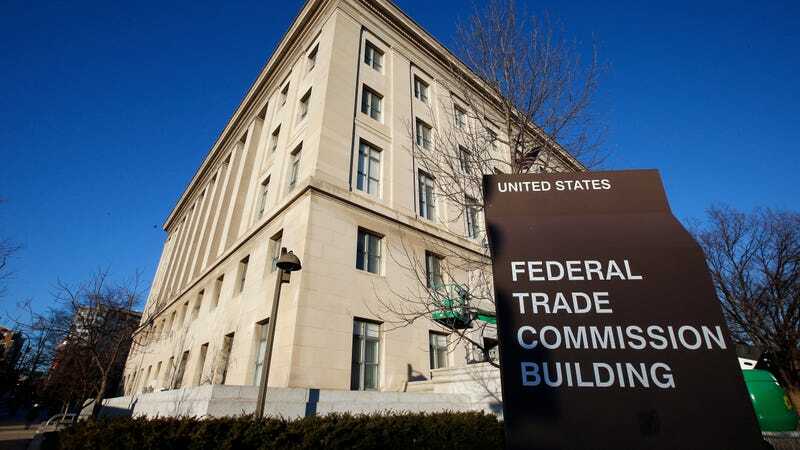 We’ve known for some time that Andrew Smith, who was hired to lead the Federal Trade Commission’s Bureau of Consumer Protection earlier this year, had a significant number of corporate ties that called into question whether he was fit for the role. But those corporate links apparently run much, much deeper than initially thought. Financial disclosure documents obtained by nonprofit consumer advocacy group Public Citizen reveal the list of companies from which Smith must recuse himself from involvement in investigation numbers 120—and the names are huge. The laundry list of corporate entities to which Smith is tied includes big banks and lenders as well as tech behemoths like Facebook, Amazon, Twitter, Uber, and dozens of others. But the sheer number of corporate titans that Smith is unable to hold accountable seriously calls into question how, as Gregg noted, he’s able to do his job. Lisa Gilbert, vice president of legislative affairs with Public Citizen, echoed the sentiment. It’s great to know this is the kind of guy who’s expected to have our backs.